I have partnered with Holiday Lettings from Trip Advisor to bring you some amazing stories. View this months segment on five Perfect Places to spot beautiful birds. Grab your binoculars – 25 April is Go Birding Day. Holiday Lettings suggests some fantastic locations for finding feathered friends, from Alaska to Kenya. Why not drop by one to mark the occasion? You’ve spotted the bald eagle on every $1 bill, but nothing beats watching the real-life birds. Settle on the viewing areas at the Chilkat Bald Eagle Preserve in Alaska to marvel at the aerial acrobatics. Then drift down the Chilkat River on a raft to see them from a different angle. 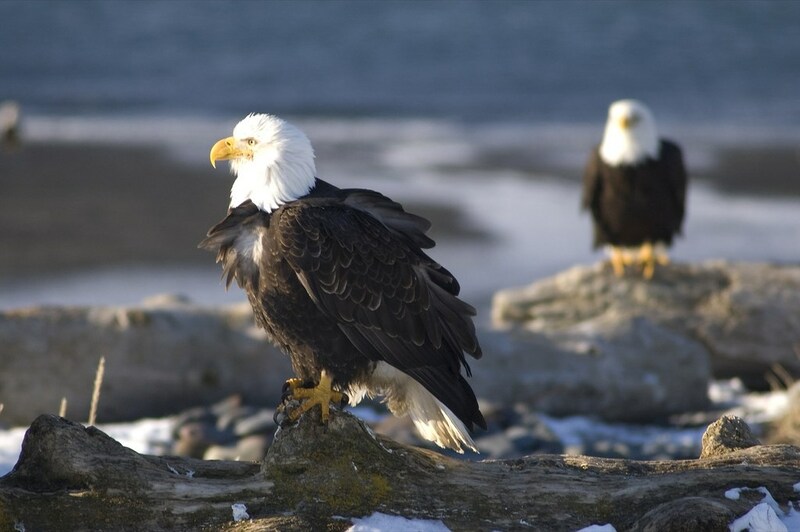 If you can’t get enough of the majestic birds, you’ll enjoy wandering around the American Bald Eagle Foundation in the nearby town of Haines. Whisky enthusiasts can get into the spirit at the nearby Port Chilkoot Distillery. Or for a quirky distraction, take in over 1,000 hammers at the local Hammer Museum. 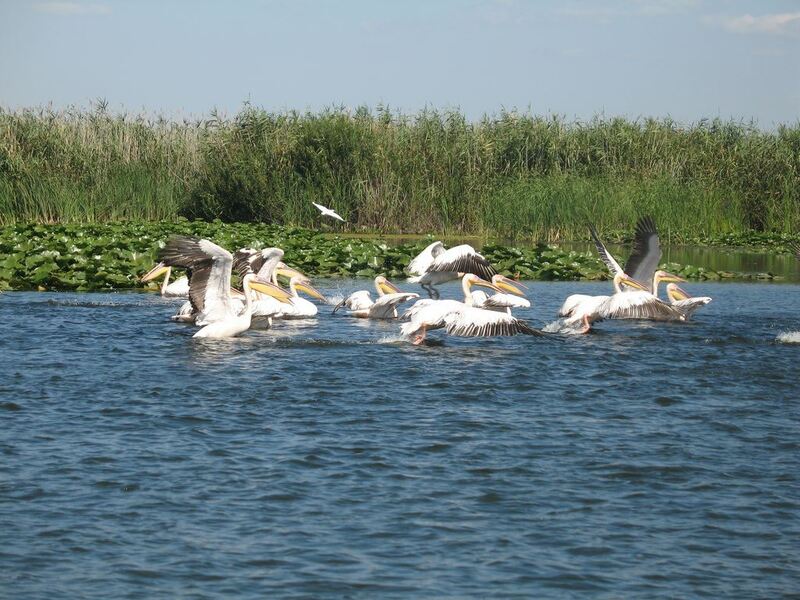 Get up close and personal with thousands of herons, warblers and pelicans on the Danube Delta. If you row or kayak into the lagoons or reed islands, you’ll almost feel that you could reach out and touch the birds. No wonder the area has a reputation for some of Europe’s best birdwatching. The nearby town of Tulcea is an excellent base while you’re exploring the area. History buffs can discover its past at the Danube Delta Museum. You’re also only half an hour away from Cocos Monastery, where monks offer you their blessings. It’s then worth heading south to catch a sunrise or sunset from the imposing fortress in the village of Enisala. 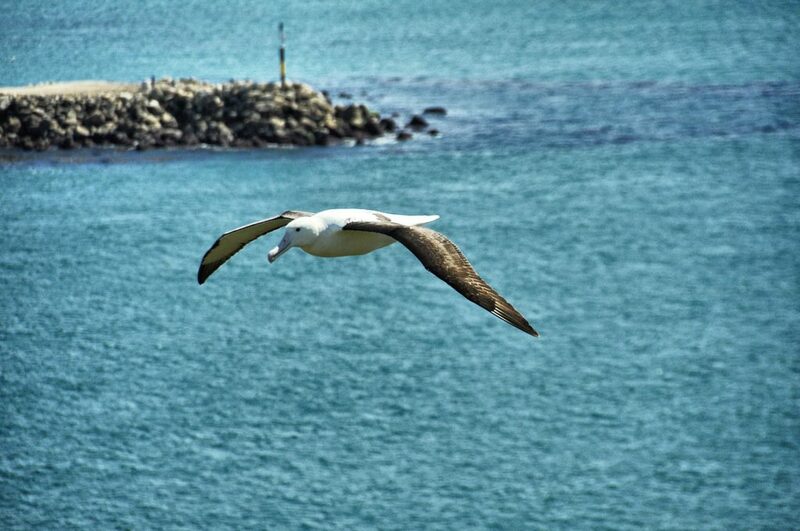 The superstitious may want to stay away from Taiaroa Head on the Otago Peninsula in New Zealand, but keen birders flock here as it’s the only mainland location in the world where royal albatrosses breed. You can join a tour organised by the Royal Albatross Centre to view these vast birds on the wing and visit their colonies. 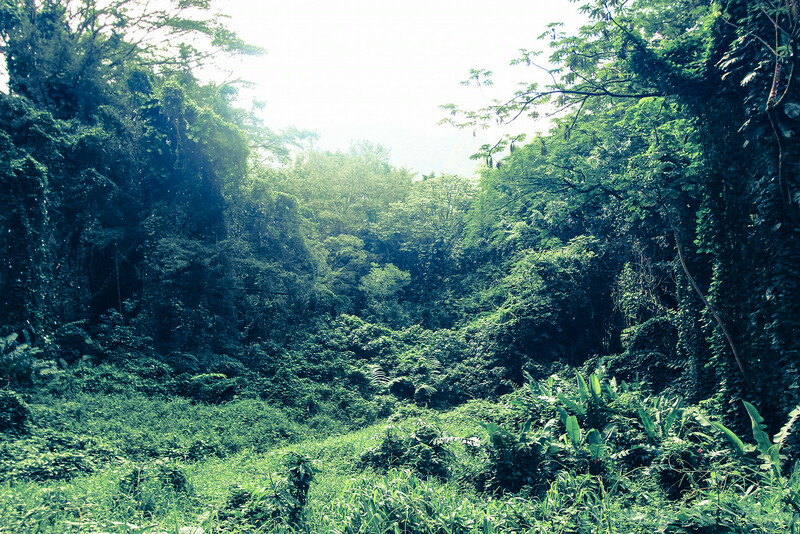 You’ll see even more of the spectacular landscape if you ride into the hills on a horseback trek. Alternatively, it’s an easy journey to Larnach Castle for dramatic architecture and lovely gardens. When you’re further west at Baldwin Street in Dunedin, hike up the planet’s steepest residential road as your workout for the day. For the ultimate tropical treat, look no further than The Pantanal wetlands; they boast more bird species than the whole of North America. The fluorescent hummingbirds are the stars of the show (and you’re not going mad, they do fly backwards). 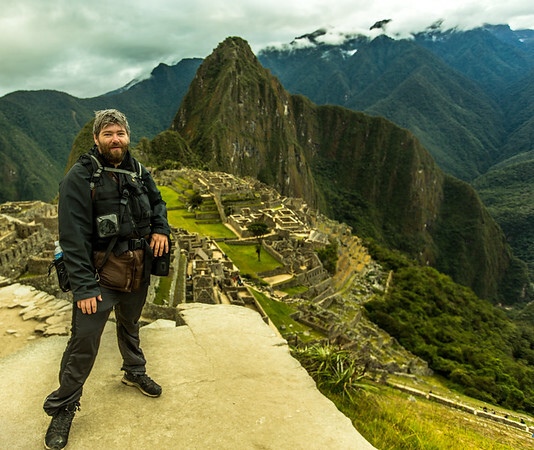 Local guides can direct you to the best places to appreciate them. 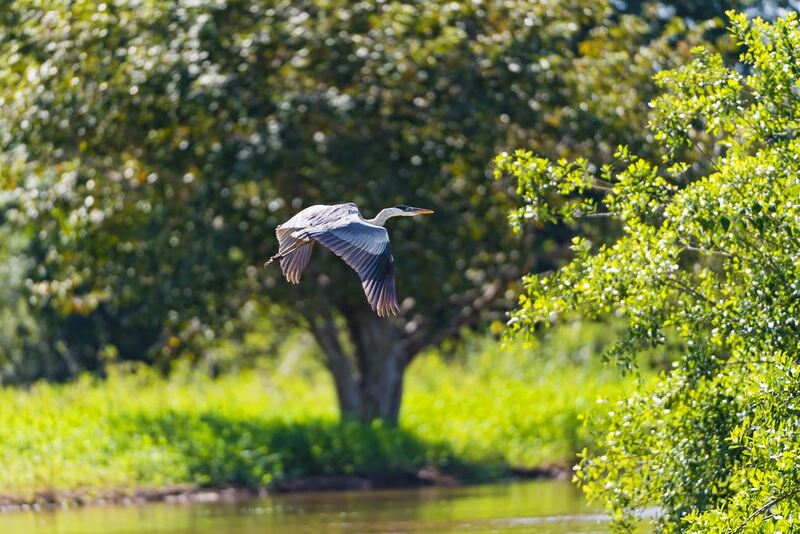 Sit back and immerse yourself in the unique environment of The Pantanal on a boat trip. When you’re done, you can stretch your legs and admire vistas of the surrounding area at the Cristo Rei statue in the town of Corumbá. Meeting local wildlife at the Pantanal Jaguar Camp is an unforgettable experience for wildlife fans. 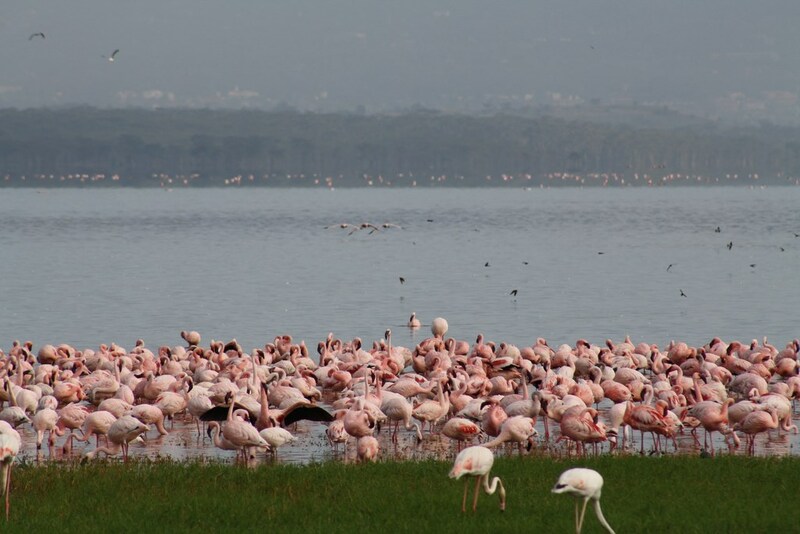 Millions of pink birds line the shores of Lake Nakuru in Kenya’s Rift Valley, making this spectacle one of the greatest ornithological shows in the world. If you’re lucky, you’ll witness the birds’ courtship dances as you stroll along the waterfront – just don’t forget your camera. There are lots of other ways to admire the Rift Valley. How about taking flight in a hot air balloon for amazing panoramas? Back on the ground, you could join a day safari through the nearby Maasai Mara reserve. It’s not far to the Kericho tea plantations either, where you can get a fresh insight into this popular drink. 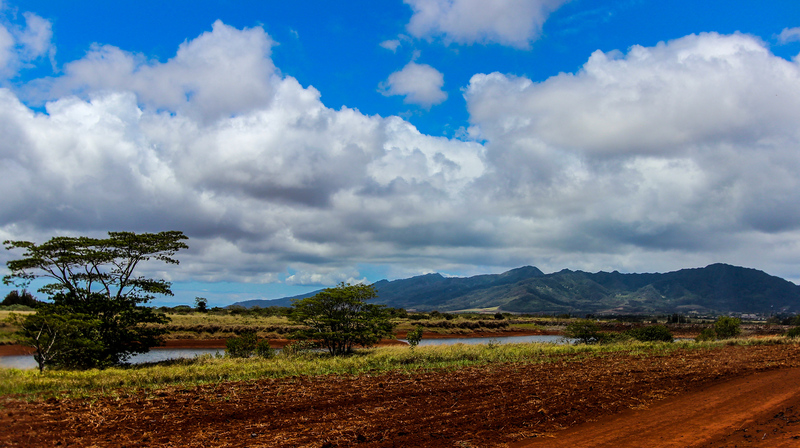 This is the view from the Dole pineapple plantation on Oahu in Hawaii. Stunning… just stunning….. Have to go back there at some point….. 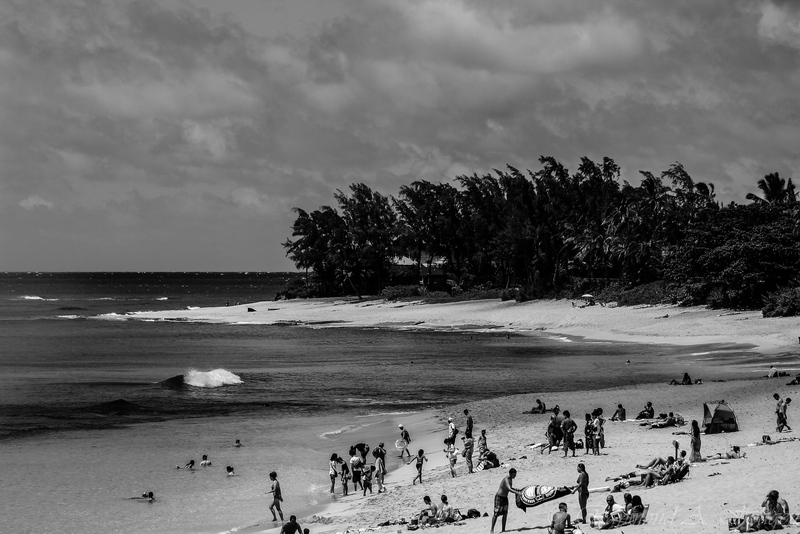 When I was in Hawaii, I went around the island and found this nice and kind of secluded little beach on the island. 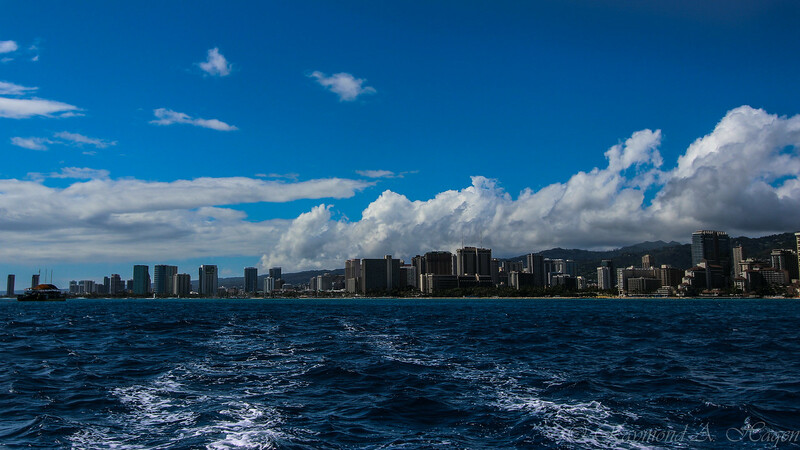 As you can see, it was not all the crowded compared to the masses of people of the more famous Waikiki beach. This is taken at the USS Missouri that is located at Pearl Harbour in Hawaii, USA. Quite the impressive piece of engineering , and also a great part of world history. 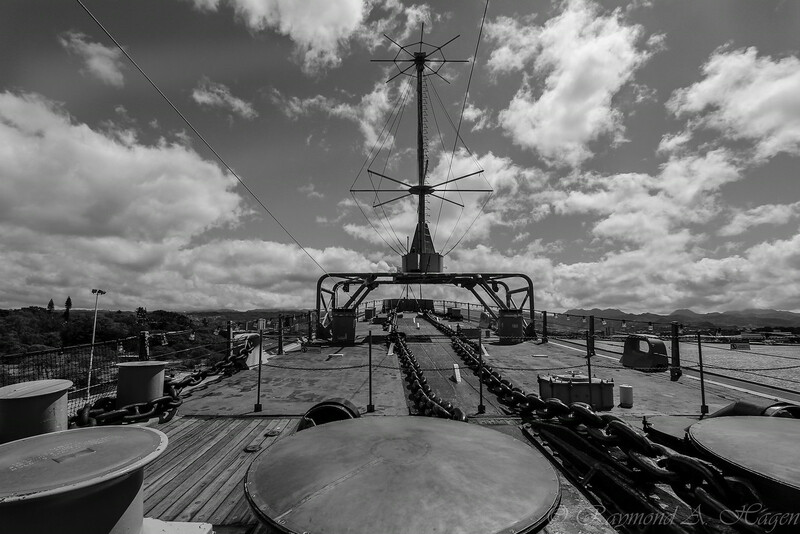 It was on this very ship that the end of World War 2 was finalised with the signing ceremony of the surrender of Japan on the 2. September 1945 in Tokyo Bay. 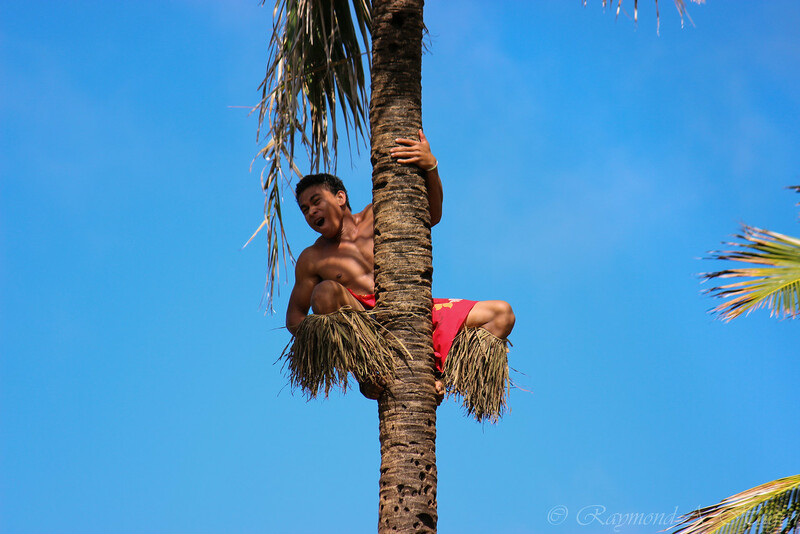 Picture of the day: A man in a tree ….